I walked this morning, just after the rain, and I thought of you each time I looked at a flower…its color, its shape, its delicate fragrance. It is beautiful here…..and it is beautiful in your eyes. I love being able to share my day with you in this way, for you to see these beautiful flowers through my eyes. This is my gift to you. 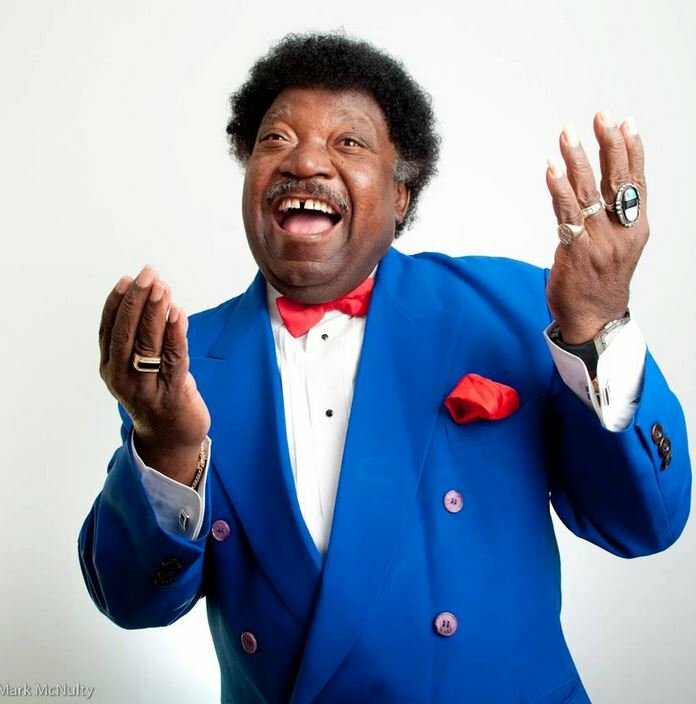 Percy Sledge, the soul singer who took “When a Man Loves a Woman” to the top of the charts in 1966, died this morning at his Baton Rouge home. He was 73.According to East Baton Rouge Parish coroner Dr. William “Beau” Clark, Sledge died of natural causes while under hospice care. Prior to becoming a recording artist, Sledge worked as a hospital nurse. He caught his big break when he recorded “When a Man Loves a Woman.” Sledge took the track, his debut single, to number-one on both the Billboard Hot 100, where it spent two weeks at the summit, and on the Billboard R&B Chart, where it held the top spot for six weeks. The song also reached the Top 10 in the United Kingdom twice–going to number-four upon its original release and reaching #2 when it was re-released in 1987. The song found new life in the United States in 1991 when Michael Bolton’s cover of “When a Man Loves a Woman” topped the Billboard Hot 100. His other hits included “Warm and Tender Love” (Pop #17, R&B #5), “It Tears Me Up” (Pop #20, R&B #7), and “Take Time to Know Her” (Pop #11, R&B #6).